IN THE SUN WE TRUST! 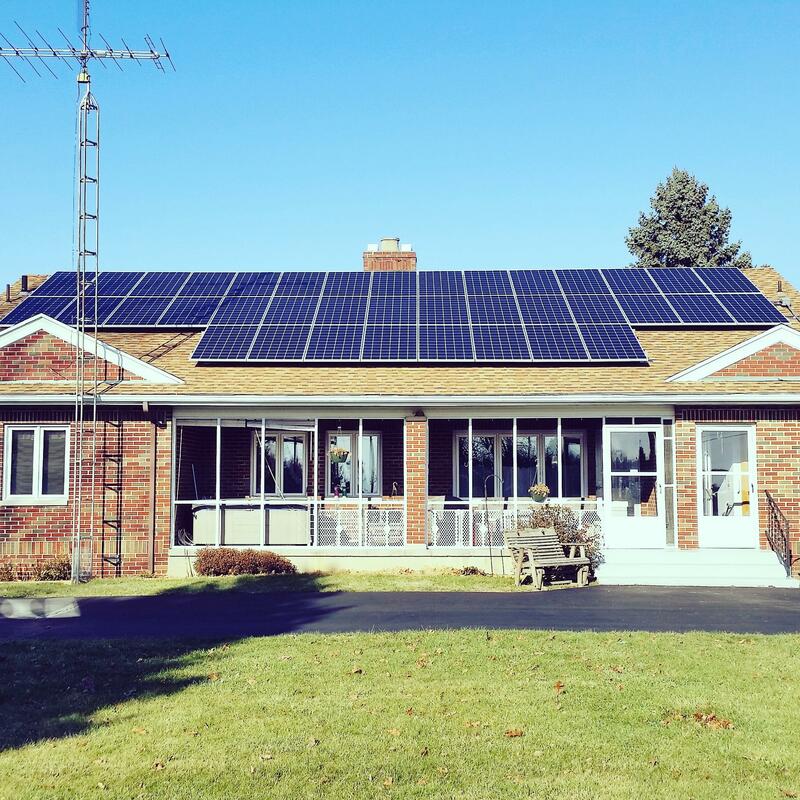 Take back your power, eliminate your electric bill, and earn a profit: all with the power of the Sun! Stop renting your power, start owning it - Become Sovereign! 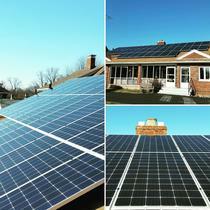 Sovereign Solar sells, designs, and installs solar power systems for home and business owners. We service the Western half of Missouri and the Eastern half of Kansas. Headquartered in Kansas City, MO. Sovereign was on time, displayed attention to detail on the installation, were helpful in making sure all of our paperwork was seamless for our tax credits. Patrick always responds to your phone calls quickly and has been back to troubleshoot and resolve any issues I have had in a timely manner. The system is performing exactly as they said it would, couldn't be happier. I would recommend them to anyone! "Look no further...this is the solar company to go with!" Patrick did an excellent job navigating through the licensing and permitting process with both the local government as well as the local utility company. I can tell you this was not an easy process and one that I had no desire to deal with. Patrick and his team (Kyle and Ray) completed our project professionally and in a timely manner. Patrick has always been very responsive to questions and any concerns. I saved enough money that as an added bonus, I had Patrick install the "Sense" monitoring system so we can see exactly what appliances are using electricity and how much. So basically, if you are serious about getting a solar system....stop wasting your time looking around.....I have already done all the research and Sovereign Solar should be your first and only call. 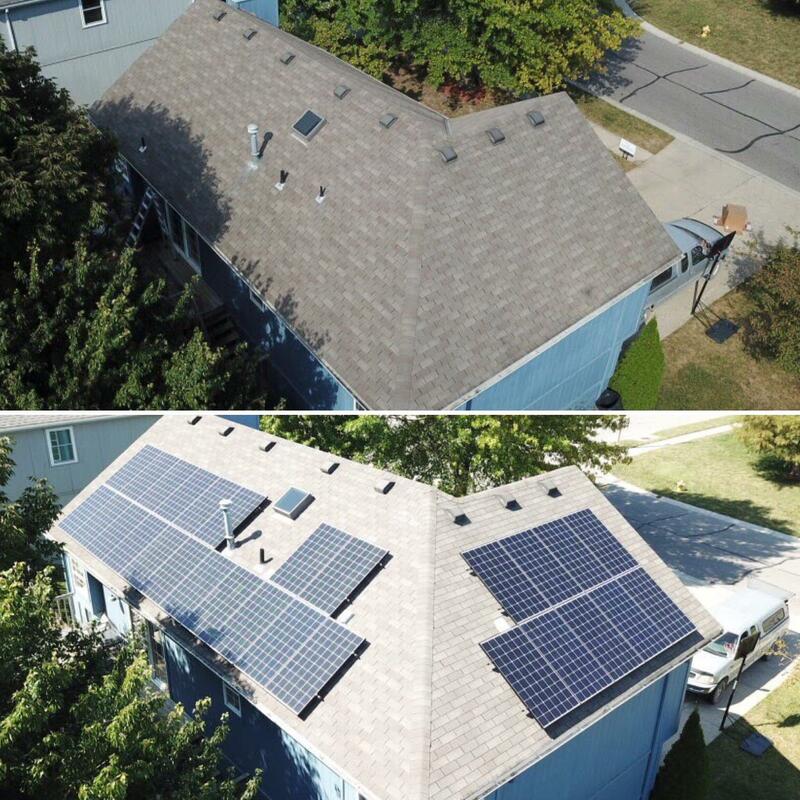 Out of 5 different local solar companies here in Kansas City, Sovereign Solar presented us with the best home solar package. 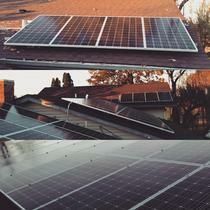 Their combination of quality solar equipment, level of solar expertise, and their price-point really sold us. One of the other quotes, from another company, was extremely lower than all the rest, but after some investigation we found their solar equipment was of below average-quality. 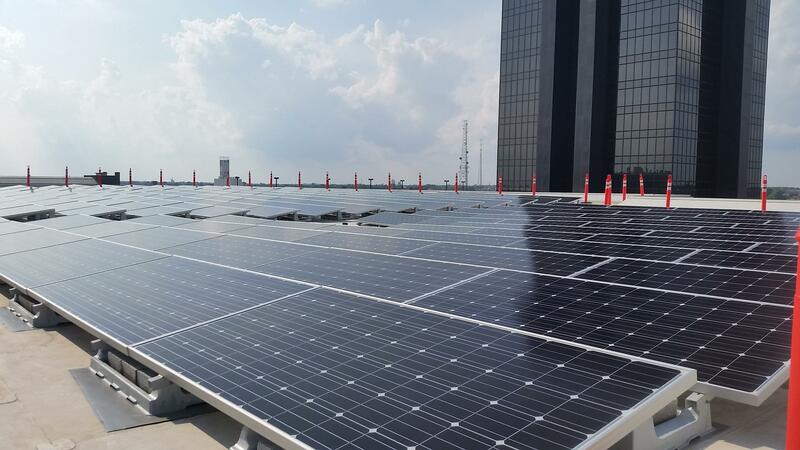 With that said, we were willing to pay a bit more for solar because we wanted to make sure this large investment would stand the test-of-time. You pay for what you get! 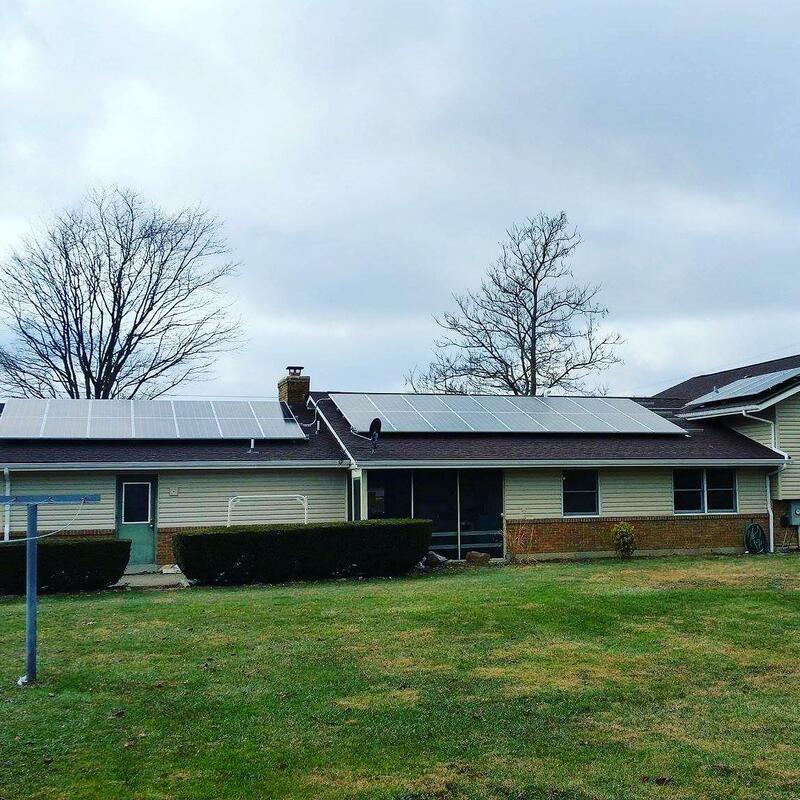 Plus, their solar financing package made the switch to solar very affordable and we are net-cash flow positive after just one year! Our KCP&L electric bill has dropped 90%! "Sovereign Solar Makes us More Independent"
We worked with Sovereign Solar to design and install our rooftop solar power system in September 2016. The installation was done with care, and the workmanship is top notch. We have received numerous compliments from neighbors on the system who are impressed, and we have experienced no problems. We did extensive research on the solar equipment Sovereign Solar was offering. The products used were from premium manufacturers and the best technology available. We are very happy with the results. We can monitor each of our 32 solar panels with our smart phone no matter where we are, and our electric bill is $0.00 most months of the year. Since purchasing a plug-in hybrid electric car in 2017, we now do much of our driving on electric ‘fuel’ we produce from our Sovereign system. Powering the house and much of our driving, our solar unit is still producing significant excess power on an annual basis and continues to push the utility meter backwards. We like to think of ourselves as our own sovereign utility and fuel-refinery. 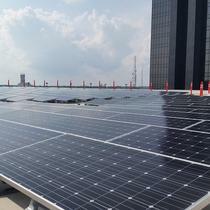 Since our installation, we have recommended Sovereign Solar to several friends and colleagues without reservation. 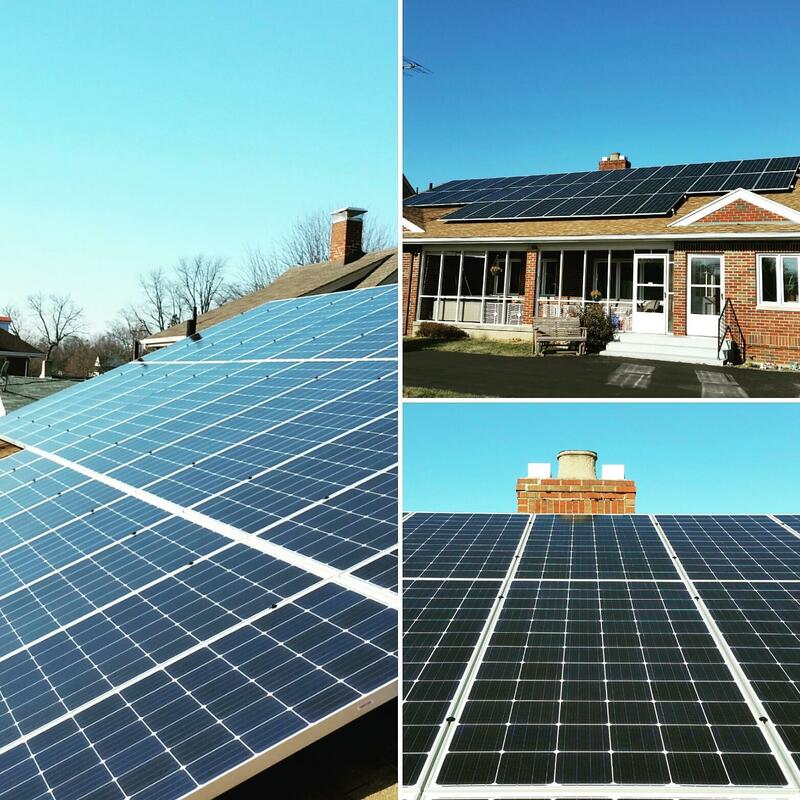 If you are considering solar for your home or business, look no further than Sovereign Solar USA! My husband and I recently built a new home in Kansas City and had the great fortune of working with Patrick, Nick, and Kyle.  They provided an exceptional level of service from start to finish. Because my husband and I were in the process of a new build, we had a very tight timeline. 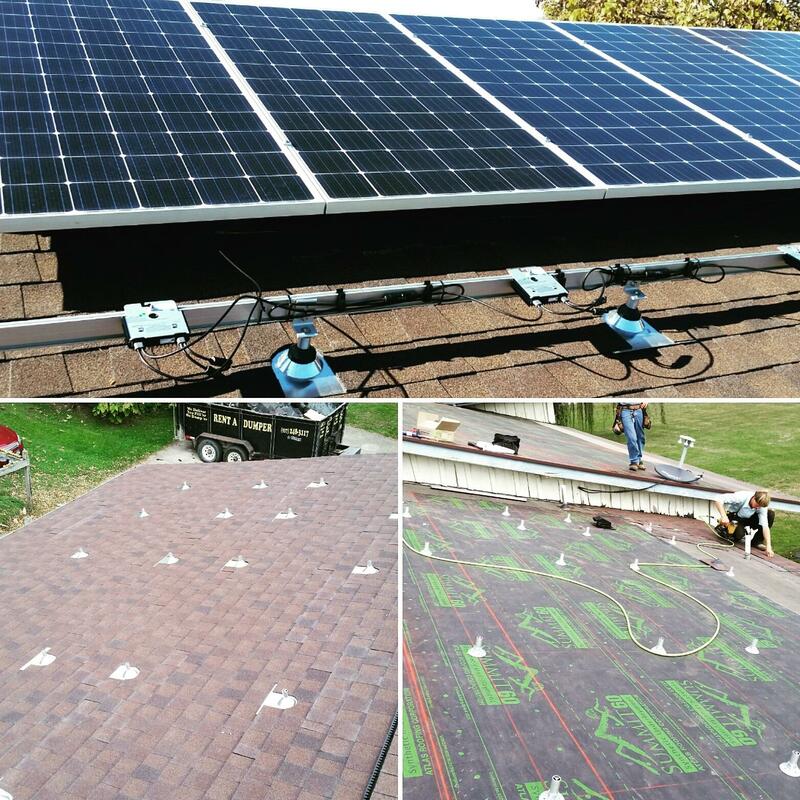 Sovereign Solar USA went above and beyond to help us realize solar as part of our eco-friendly dream home. They worked under extreme timeline constraints, expediting the ordering of our panels/materials and completing the installation in time for us to close on our home. 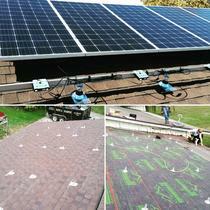 In addition to our 18 solar panels, Sovereign Solar USA installed a Sense system for us. Sense allows my husband and I to understand and track our energy production, as well as our energy consumption - down to the specific system, appliance, and electronic device we are using at any given time. We get all of this awesome information via the Sense app on our phones! This has helped us become more energy conscious, reduce our consumption, and make the most of our production. When we ran into delays with KCPL switching out our meter, Patrick stepped in and helped us every step of the way. The Sovereign Solar USA team geeked out with us by coming over to our house for our official "go live" ceremony! 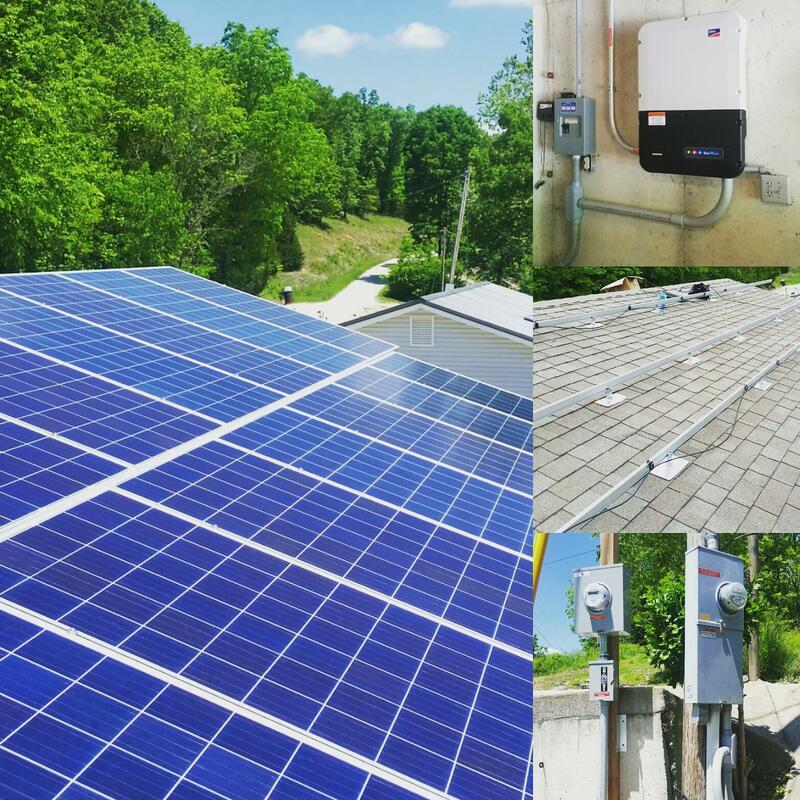 It was so refreshing to work with a local company that is deeply passionate about and committed to renewable energy, the environment, and our community. My husband and I highly recommend! Many thanks to Patrick, Nick, and Kyle. We love our system! 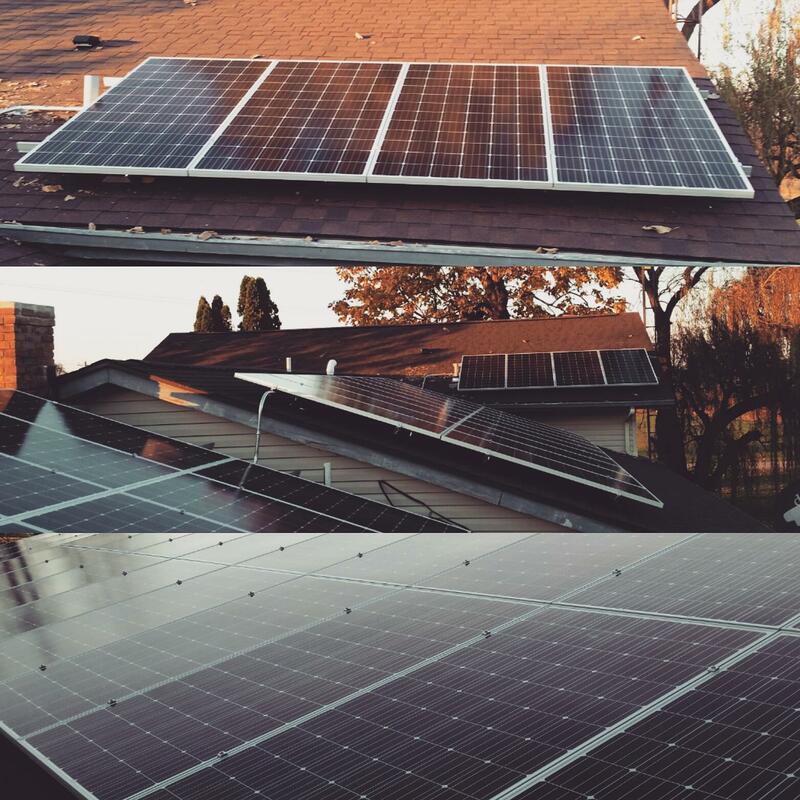 Solar is the future, so what are you waiting for? Contact Sovereign Solar USA to learn more! The guys at sovereign solar did a fantastic job getting us the power of the sun. They were timely, fast, and easy to work with and we couldn't be happier with our array!! 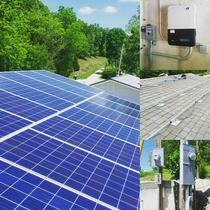 Sovereign Solar installed a 5000+W system at my home at Lake of the Ozarks. It yielded abut 80% of my total usage in peak months this summer. I expect to be ahead in the off season. Great installation, very clean and highly complimented by the rural Co-op company. Owners are fantastic people. I highly recommend.